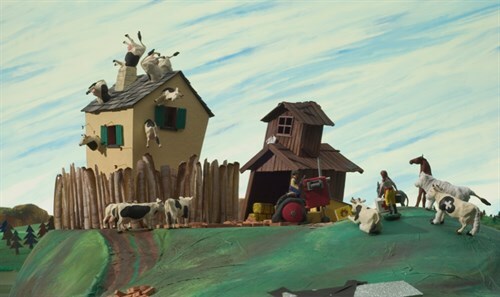 Hilarious and frequently surreal, this stop-motion extravaganza has endless charms and raucous laughs for children from 8 to 80. Based on the Belgian animated cult TV series (which was released by Wallace & Gromit’s Aardman Studios), PANIC stars three plastic toys named Cowboy, Indian and Horse who share a rambling house in a rural town that never fails to attract the weirdest events. Please note: Despite occasional bad language in the original French, A TOWN CALLED PANIC is entirely appropriate for children.